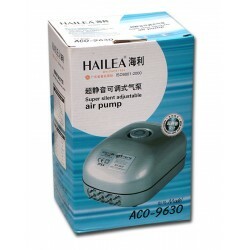 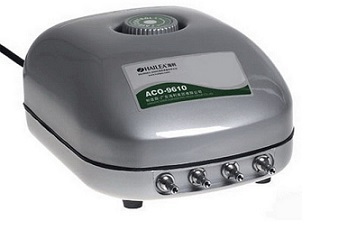 Hailea – Air Pumps ACO-9630 – 8 OUTLETS. 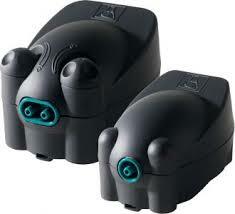 Hailea – Air Pumps AC0-9620 – 6 OUTLETS. 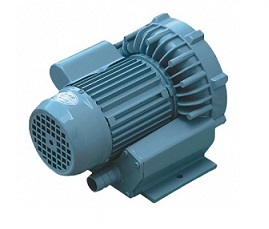 Hailea – Air Pumps AC0-9610 – 4 OUTLETS. 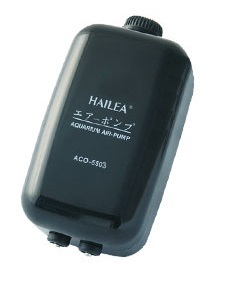 Hailea – Air Pumps AC0-5505 – 2 OUTLETS. 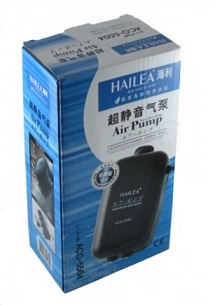 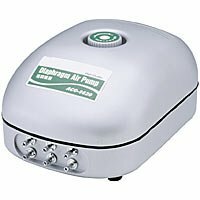 Hailea – Air Pumps AC0-5504 – 2 OUTLETS. 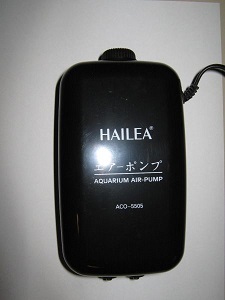 Hailea – Air Pumps AC0-5503 – 2 OUTLETS. 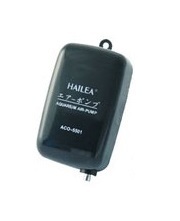 Hailea – Air Pumps AC0-5501 – 1 OUTLETS. 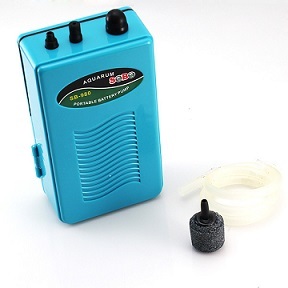 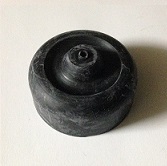 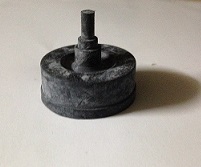 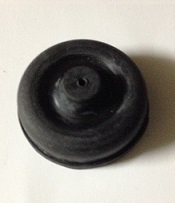 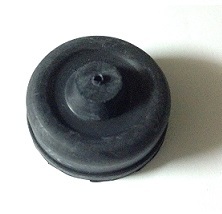 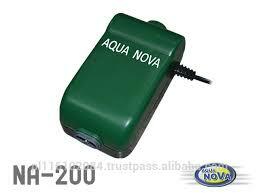 Haqos – DC Battery Air Pump. 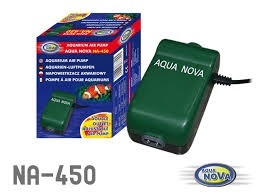 Use in case of emergency when the power cuts off. 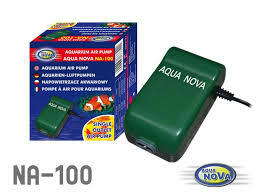 Transport fish more safe with oxygen.